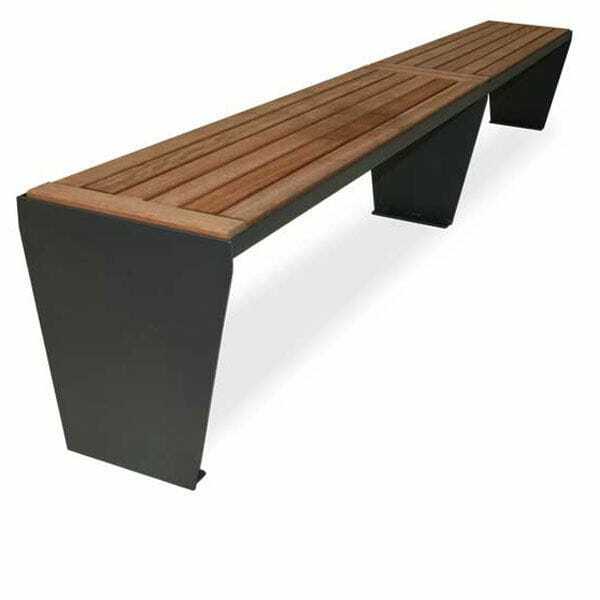 The new FalcoCitta bench is based upon simplicity and is an exceptionally cost-effective form of street furniture. 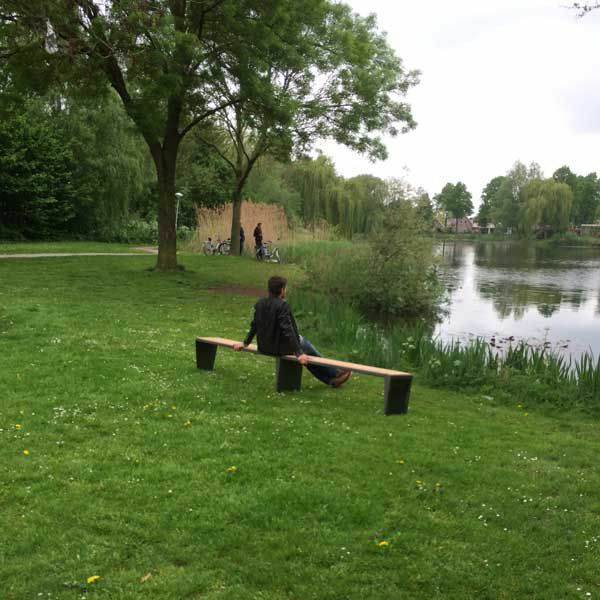 With the use of add-on units, the FalcoCitta bench can be expanded infinitively, creating a continuous seating run as long as required. The FalcoCitta is manufactured from a combination of hardwood and hot-dip galvanised steel. The steel side supports are completely closed. All steel parts on the FalcoCitta can be powder coated in any of the 192 standard RAL colours. The FalcoCitta is available in a single unit or can be made as long as required with the use of add-on units. The FalcoCitta is a surface fix application and can be supplied with concrete blocks for insertion into ground.